In the South East of England lies a beautiful county that is known as a major education and tourist centre: Oxfordshire. From gorgeous landscapes and a rich heritage to wonderful modern attractions and venues perfect for a magical wedding, Oxfordshire truly has it all. The county has plenty to see and do as well, which further makes it a popular destination for many. See it all with our chauffeur car hire in Oxfordshire, which will get you everywhere you want to go in style, comfort and on time. Oxfordshire is one of the most beautiful places to visit in the UK. It’s close to London and everything the capital has to offer while sporting some of the most stunning countryside in England. It’s not a surprise, then, that when it comes to getting married, the county also offers wonderful locations that are perfect for holding an unforgettable wedding ceremony. From luxurious manor homes to historic sites and lovely scenery, the county is indeed a perfect choice for your wedding day. Places like Cornwell Manor, Poundon House, Manor at Weston on the Green or the Bodleian Library are just a few examples of what awaits you, should you choose this part of the country. Your wedding should be about you and your partner, as well as your family and friends – you shouldn’t be worrying about how to get to your venue or who is driving you there, stressed about arriving late (more than the fashionable lateness a bride is allowed…) or even disappointed about a less than smooth ride. You can hire a luxury wedding car with Smart City Weddings and worry about nothing at all. Because we understand just how important your wedding day is for you and your loved ones, we make sure that you’ll feel like a star and receive a VIP experience. Our luxurious vehicles are fitted with all the comforts that will make your special day even more special; you’ll also arrive in style to your venue, right on time for your big moment. Whether you want a classic car that exudes elegance and sophistication or a sportier vehicle that embodies you and your partner’s lifestyle, we’ve got it all – check out our wedding cars to pick the right one for you. Choosing a chauffeured car service in Oxfordshire will take the stress out of your wedding and offer you a luxurious journey during one of the most important days of your life. Making a good first impression is crucial in business. Whether you’re driving to a conference or going to an important meeting, a chauffeured BMW, Rolls Royce or Bentley will certainly offer a luxurious and professional experience that will take the hassle out of your business travel – and make the right statement. Looking after an important client has never been easier than with Smart City Weddings’ chauffeured car hire service, and you’ll be able to easily show how much you care about them and their business. 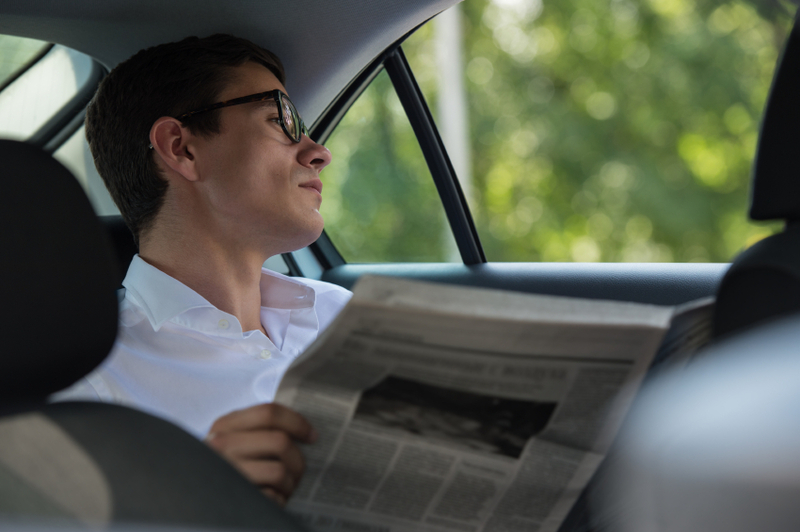 With our highly trained and experienced chauffeurs, you can take advantage of your travel time to prepare for an important meeting, reading an urgent document or just relax before a busy work day. With Smart City Weddings, you don’t need to worry about finding out where you need to go or stress about arriving late. Whether you’re travelling for business and want to take a day to explore Oxfordshire or you’re on holiday and wish to enjoy the county without worrying about driving, Smart City Weddings can help. No more stressing about driving on unfamiliar roads or having to concentrate while your family or friends enjoy the sights from the backseat… Our luxurious vehicles are perfect to enjoy a smooth, relaxing and comfortable journey no matter where you decide to go. Oxfordshire includes parts of three different Areas of Outstanding Natural Beauty, so you’ll be spoilt for choice when it comes to scenery. Some of the scenic locations you can explore are Oxford Canal, Chilterns Area of Outstanding Beauty, The Phoenix Trail and White Horse Hill. There are also many points of interest you won’t want to miss out on, such as the historic St Mary’s Church, Minster Lovell Hall & Dovecote, Buscot House and Christ Church. 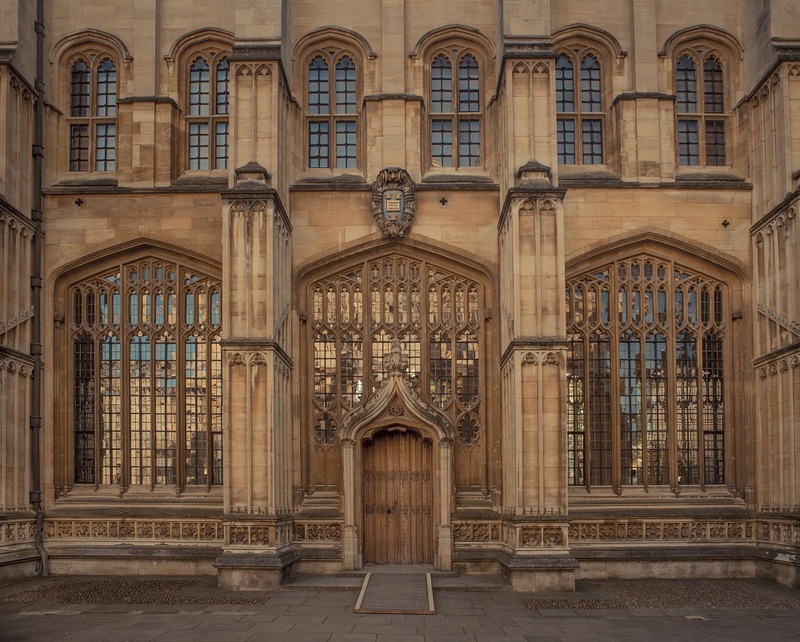 The history of Oxfordshire is also reflected in its many beautiful monuments and architectural buildings, which you can admire when you visit the county. These include the University of Oxford and its colleges, Deddington Castle and Blenheim Palace. Enjoy the “Undiscovered Oxford”, the 10th annual Christmas Light Festival that will illuminate the streets and buildings of Oxford with beautiful light installations. You can also admire commissioned artworks and presentations happening all over the city during this weekend, as well as other free festive events such as live music, dance and singing. There will also be plenty of craft workshops, indoor exhibitions and stalls selling tasty food and handmade gifts. This festival is perfect for the whole family. Also in Oxford, the Old Fire Station will come to life with a night of comedy that will feature talents such as BBC New Comedy Award-winning comedian Angela Barnes. The aim of this evening is to raise money for the Old Fire Station’s work, which is creating great art, supporting artists and building the confidence and skills of homeless people. This charming production at Cogges will surely captivate the little ones. Brimming with adventure, amazing special effects and great scenery, this show follows Peter Pan and Wendy as they fly to Neverland and meet pirates, a ticking crocodile and Captain Hook. Packed with slapstick and excitement, this pantomime will delight the whole family and make for an unforgettable memory. Eynsham Hall will be home to a warm and festive Christmas lunch. Starting at midday with a welcoming glass of Champagne, you will have the opportunity to enjoy a traditional four-course meal, without having to worry about doing the washing up later. Watch the Queen’s Speech, take photos in the beautiful grounds and enjoy an afternoon of fun with games in the lounge. 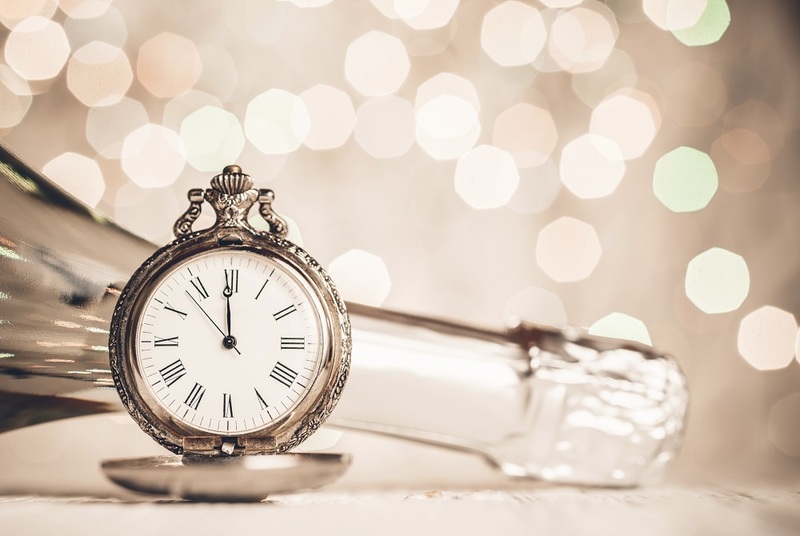 What better way to say goodbye to 2018 and welcome the New Year than with a stylish party at Belmond Le Manoir aux Quat’Saisons. Dance to live music, experience delicious food and wine and be entertained throughout the evening. At the stroke of midnight, you can’t miss out on the stunning firework display to start 2018 off on the right foot. Choose a Smart City Weddings luxury vehicle and enjoy a smooth and safe ride around Oxfordshire in comfort and style.